Istanbul. 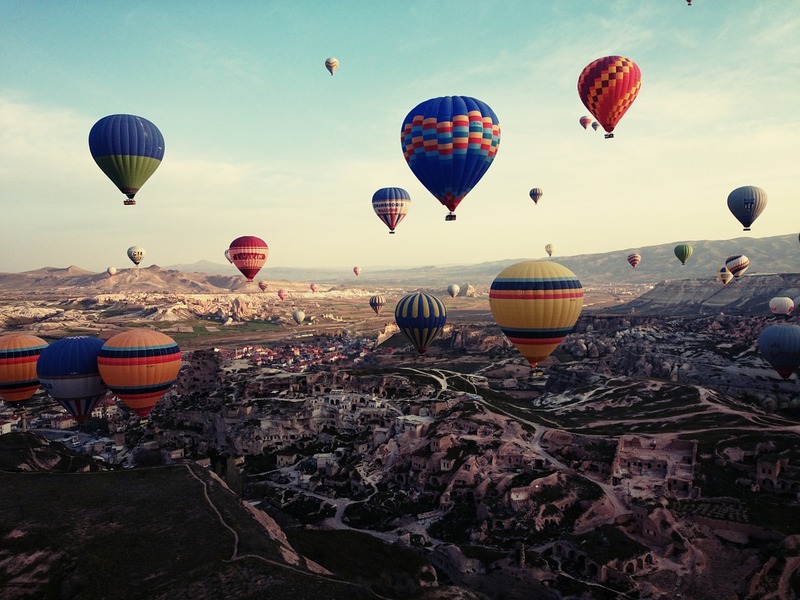 The primary reason why I want to travel to Turkey. Why? Because it is where Europe and Asia collide. 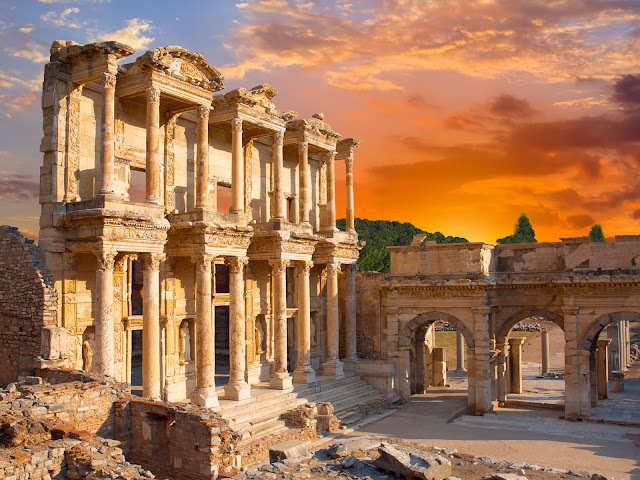 It is where Constantinople, the ancient capital of the Roman, Byzantine and Ottoman empires, was originally located. It is where the blockbuster movie Taken 2 was filmed (Liam Neeson fan here!). It is that one city with an iconic and unmistakable skyline. SRSLY. I could go on for days telling you guys why I want to go to Turkey. Lol. So, at the beginning of the year, I thought of researching a little about how to travel to Turkey, how to obtain visa and such. Surprisingly, it was easier than I expected! 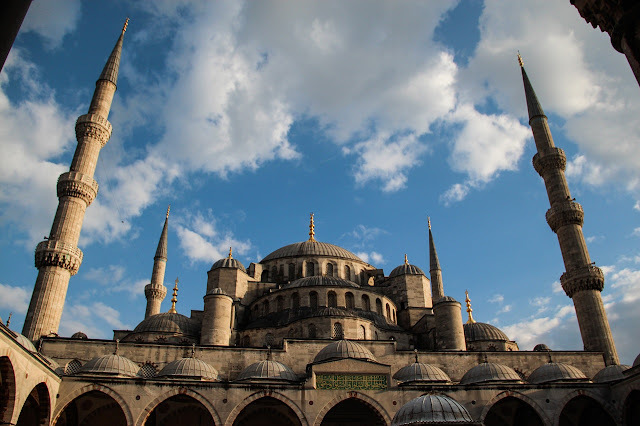 I found out Turkey now offers E-visa to Philippine passport holders with valid OECD member’s visa! They provide 30-day single entry E-visas via their website for a minimal fee of USD 20. Based on my research, tours, accommodation and pocket money would be about 50 percent of the travel expenses. And what usually takes the biggest chunk out of a budget is the price of airline tickets. 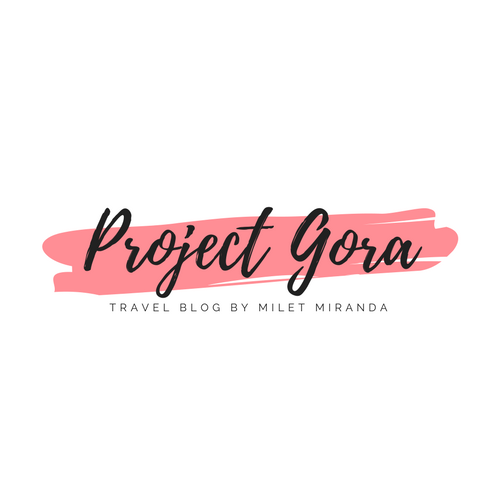 Tickets to Turkey from Manila are not something I could buy off a Cebu Pacific seat sale - they are a massive purchase that I cannot make lightly. I already did a hundred mock bookings and the cheapest I found is around PHP 34,000. 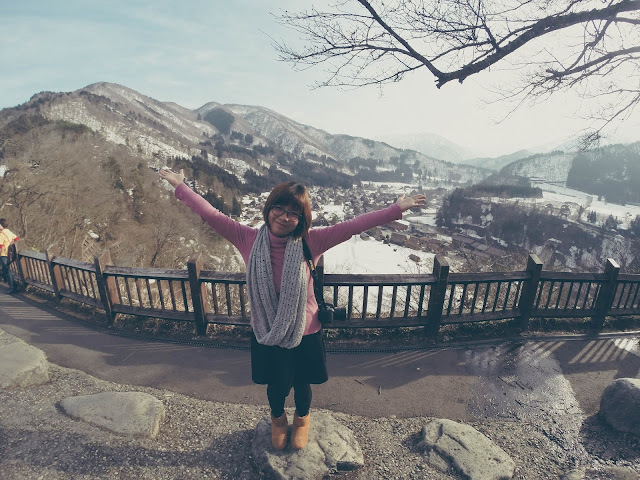 An amount that could fund an entire 7-day adventure to Japan. Huhuhu. My friends know that I don’t fancy paying for expensive plane tickets. I’m not one of those people who can be all like, “Let’s go to Europe next month! Okay let’s go!” As much as possible, I always try to find the cheapest airfare and most of the time I usually get it. But when it comes to traveling to Turkey or Europe, it’s a whole different ball game! Am I still going? Hell yeah. I don’t know how I will manage to pool together my resources but I know the universe will help me :) My expected travel date is from October 7 to 16 of 2016. 10 days. 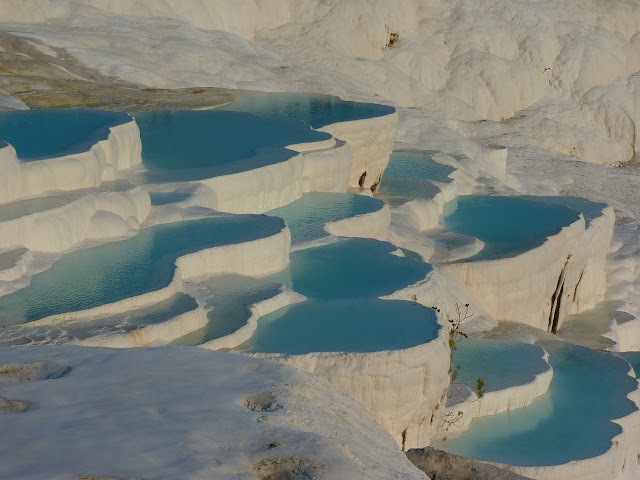 The journey will begin in Istanbul to Cappadocia, Pamukkale, Ephesus and back to Istanbul. I still have over a year to continuously work harder and smarter, to reallocate my budget, to set my priorities straight and of course believe in the universe. I trust that this trip will be a reality. Woohoo! So, if you are interested to join me in this adventure, you are most welcome! It will be a lot cheaper I promise! p.s. If you guys have travelled to Turkey, please give me some tips and reminders. I would greatly appreciate that! Shirakawa-go is situated in northeastern Gifu Prefecture and is famous for its traditional Gassho-zukuri (thatched roof) style farmhouses. The village has remained relatively untouched and was recognized as a UNESCO World Heritage Site. I actually had no idea this village existed if not for Japan Guide website. 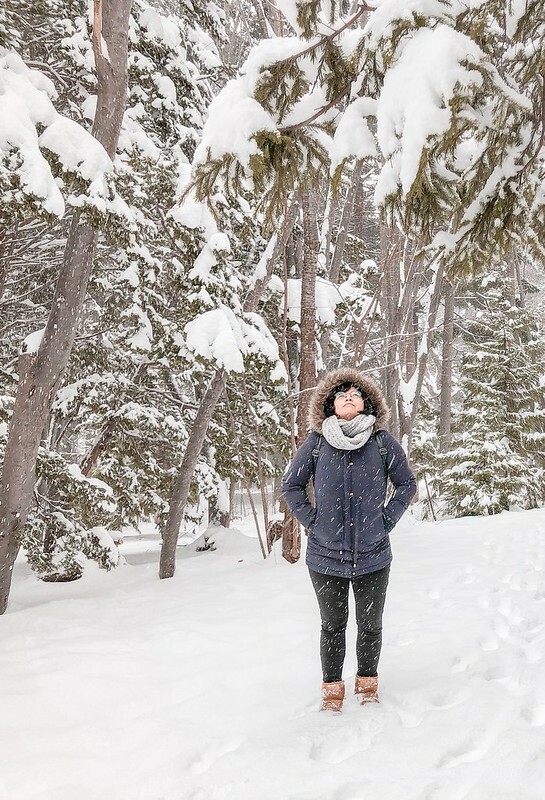 Seeing winter photos of this old, fairy tale-like world, I was determined to stay overnight and not just settle for a day tour. 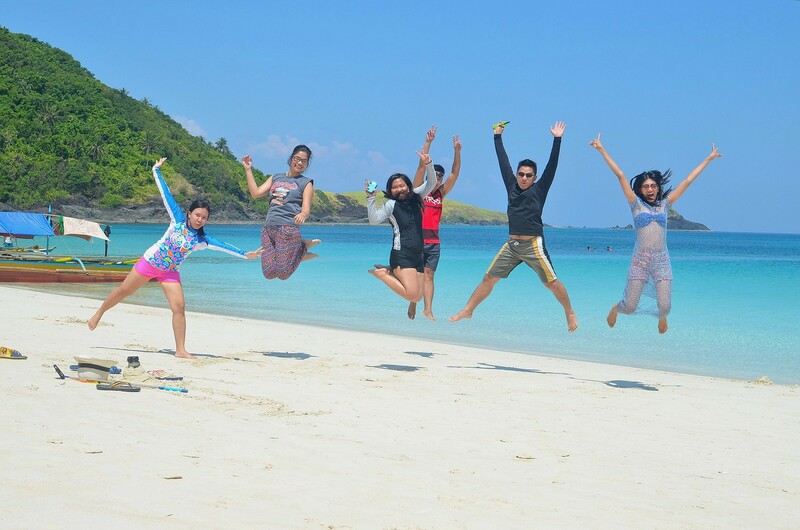 Am I still in Calaguas? 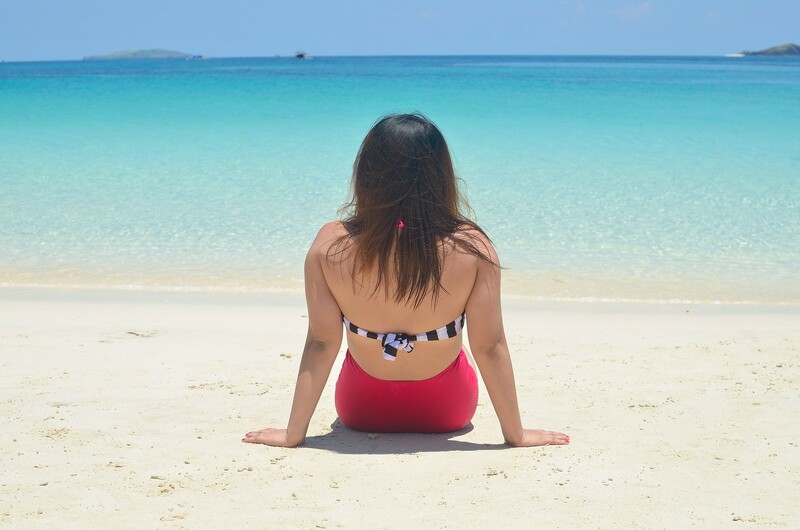 Calaguas, for me, is that one place I can call my private patch of paradise. This place brings back people to nature and simple living. There is no wifi, no electricity and all the usual tourists comforts. With only a few people around, this is the perfect place to go off the grid. 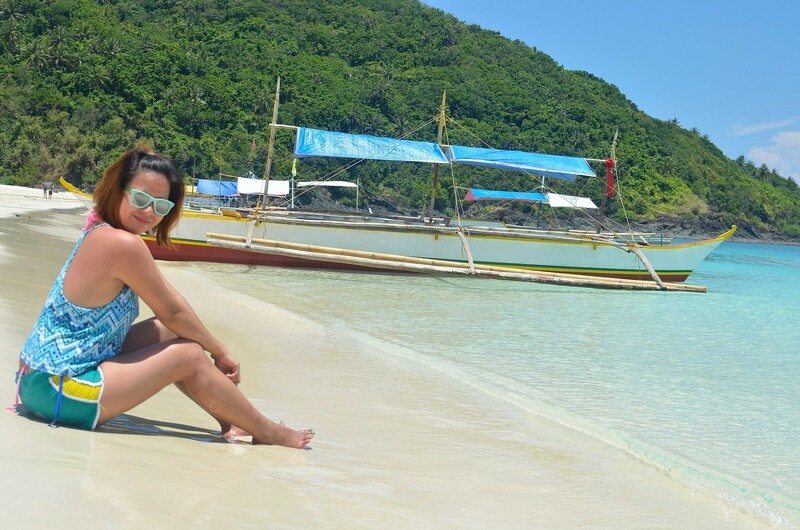 A place for social media and technology detox which I badly needed. 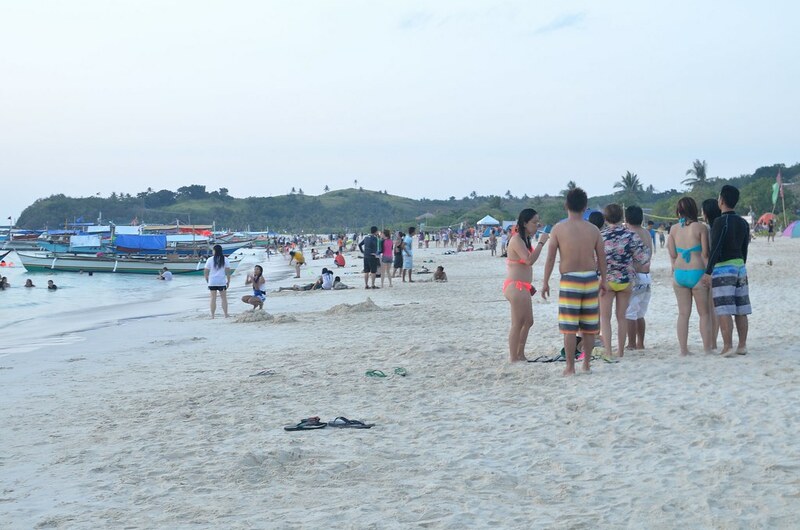 It does not seem crowded in these photos, but seriously when we were there, it was as if we were in Boracay or Puerto Galera. 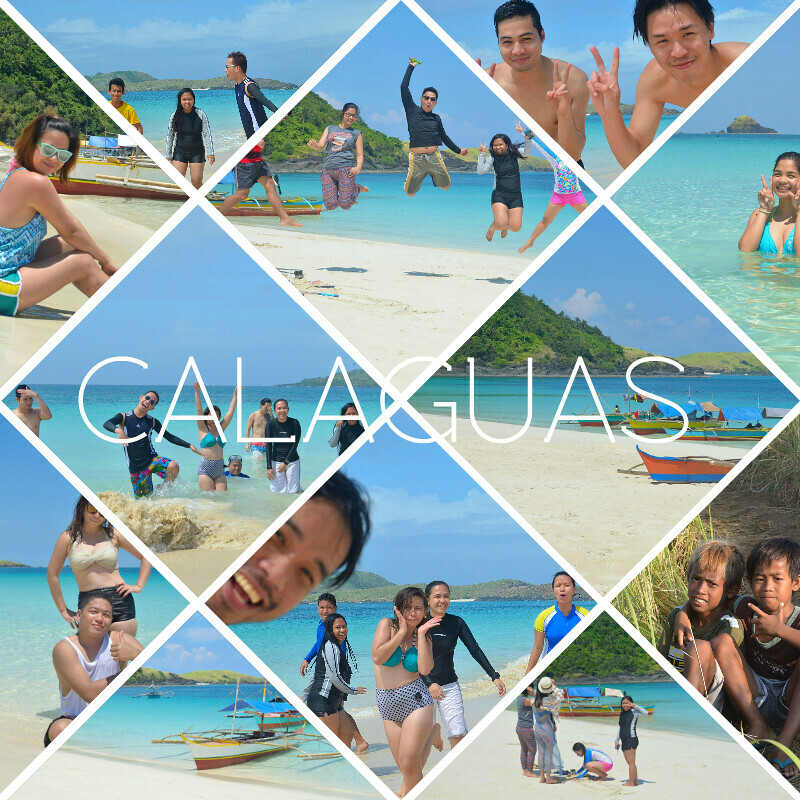 It certainly not the Calaguas I used to know. At night, mobile bars and loud speakers are everywhere! And the most despicable of all are the tourists who never cared to pick up their own trash! It was crazy! My friend Jerome's Bagoong Rice with Chicken Adobo - Yum! Thank the universe for my tripod! We can take photos all we want! There were many beach cottages now than last year. I told you, the beach is still stunning! 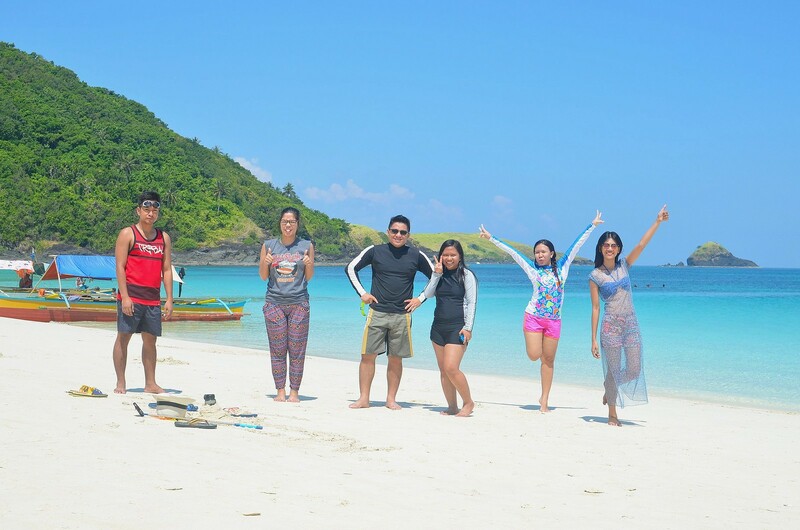 I know I have no right to dictate how people should behave in Calaguas, but please respect the island, most especially the locals. It’s their home. 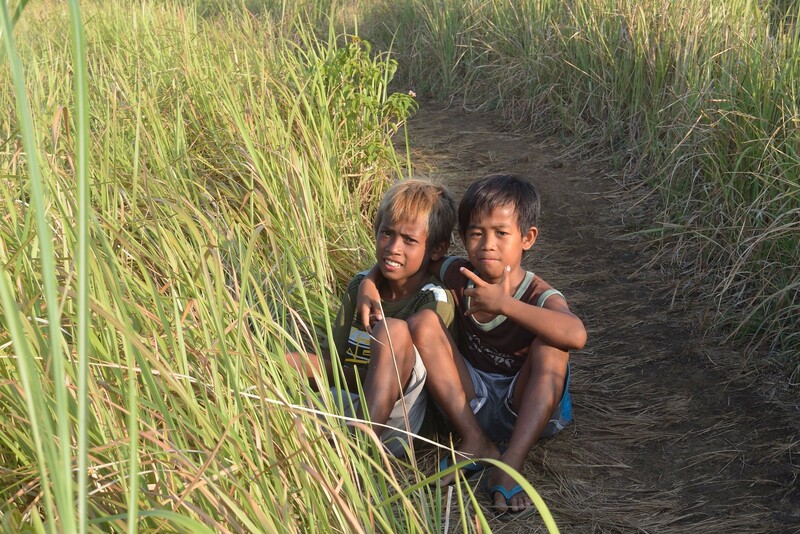 The Government of Camarines Norte should act on this issue now. It has been a concern since 2012 and now it’s 2015. Tour operators and organizers should should take responsibility as well. 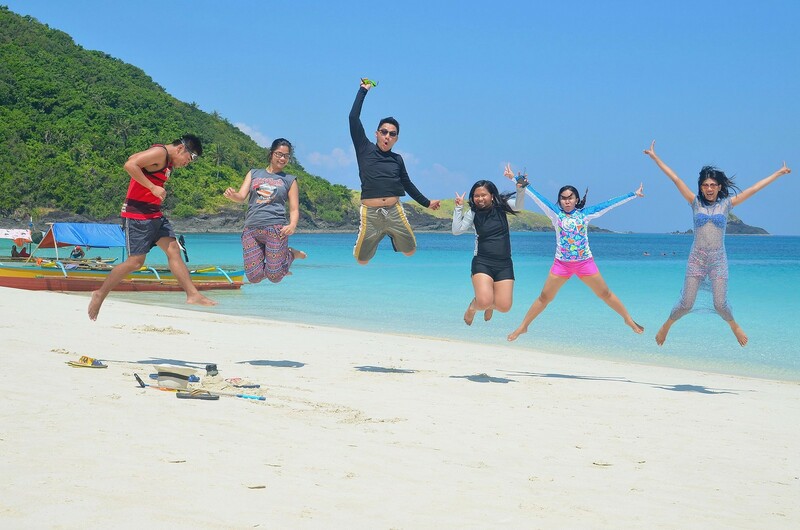 People who have experienced the unspoilt island life in Calaguas share the same sentiments. 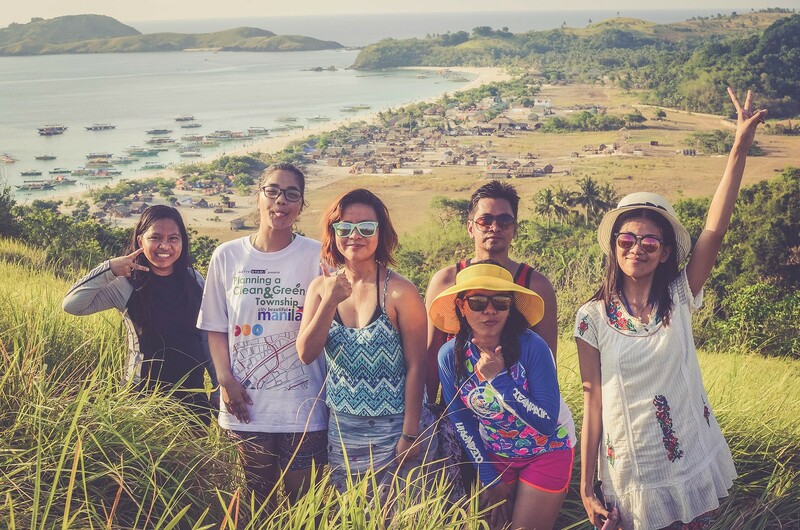 Do we have to wait until we can no longer recognize Calaguas?